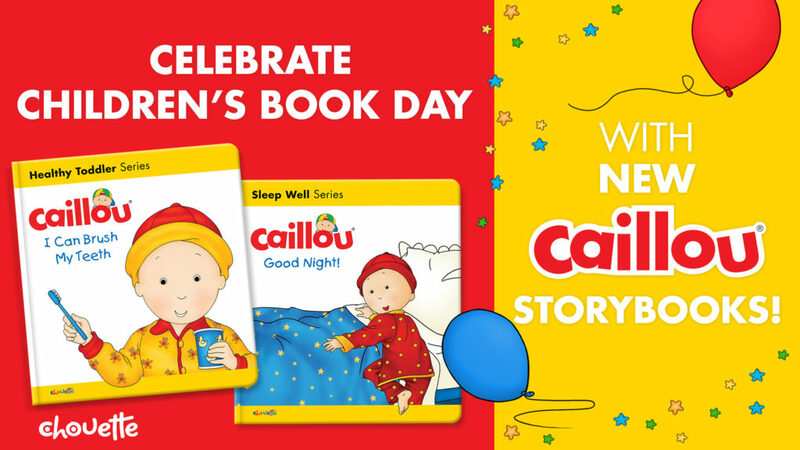 Celebrate Children’s Book Day with New Caillou Storybooks! What better way to celebrate Children’s Book Day and inspire a love of reading than to cuddle up with your little one to read a good book! 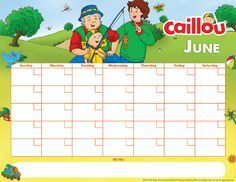 In these NEW Caillou storybooks, Caillou books, Caillou is growing up! He is taking on life’s challenges and learning how to do more things on his own. 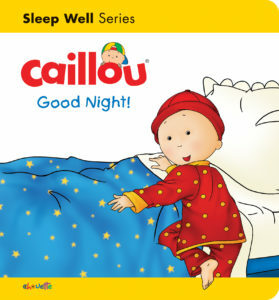 When his sister Rosie goes to bed, Caillou can stay up with Mommy and Daddy because he’s older. 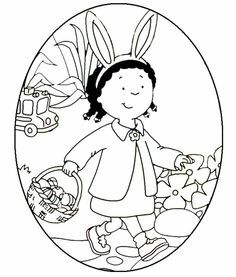 However, when the games and stories are over and his parents leave the room Caillou feels vulnerable by himself in his bedroom. Sleeping alone is an important step toward growing up and feeling independent. 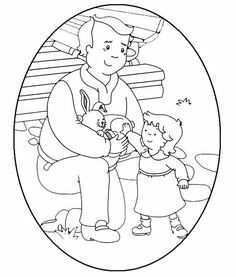 With the help of his teddy, Caillou will prove to his parents that he really is a big boy! Caillou isn’t a baby anymore. He wants to brush his teeth by himself. 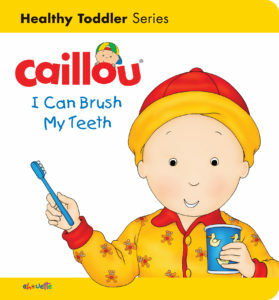 After breakfast and before going to bed, Caillou brushes little circles all over his teeth, just like Daddy! 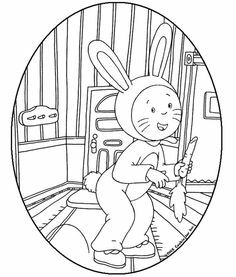 The ones in the back are harder to reach, but Caillou tries his best. Either Mommy or Daddy is always by his side to give him a guiding hand or some pointers for next time. Caillou even takes care to brush his dinosaurs’ big teeth!